At the 2006 World Cup TM, FIFA assigned a fifth official to assist the fourth official in a variety of tasks, and potentially to be called upon to replace another match official if necessary. The fifth official might also stand beside the goal-line, to adjudicate when the ball crossed the goal line. They also had access to television coverage of the match, but were not permitted to advise the on-field referees of any incidents they had missed. In 2014, FIFA, sanctioned goal-line technology after a complication arose during a round of 16 match at the 2010 World Cup in South Africa. 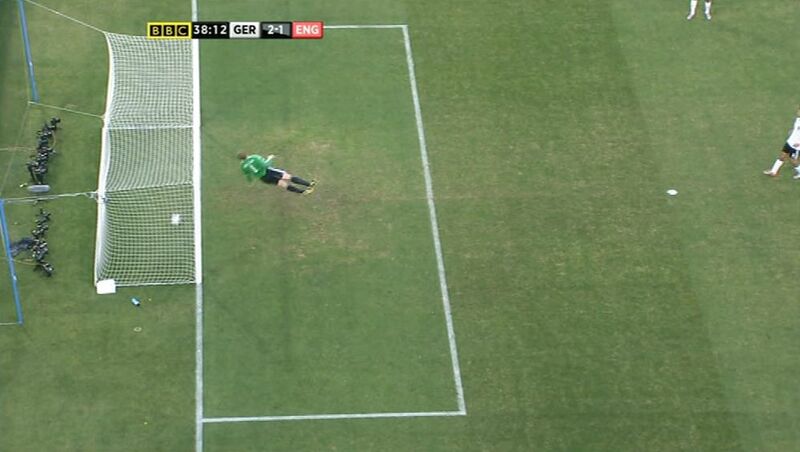 Frank Lampard (England) thought he had scored an equalizer against Germany, which was disallowed. Lampard shot hard from the edge of the penalty area and the ball struck the underside of the bar bouncing a yard behind the German goal line. Despite the incident clearly being caught on camera, the referee, waved play on, and Germany went onto win 4-1. 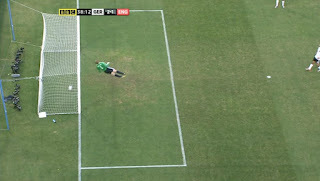 As a consequence of the vigorous debate which followed, FIFA decided to introduce goal-line technology. The role of the VAR is to assist the referee to determine whether there was an infringement that means a goal should not be awarded. As the ball has crossed the line, play is interrupted so there is no direct impact on the game. The role of the VAR is to ensure that no clearly wrong decisions are made in conjunction with the award or non-award of a penalty kick. The role of the VAR is to ensure that no clearly wrong decisions are made in conjunction with sending off or not sending off a player. The referee cautions or sends off the wrong player, or is unsure which player should be sanctioned. 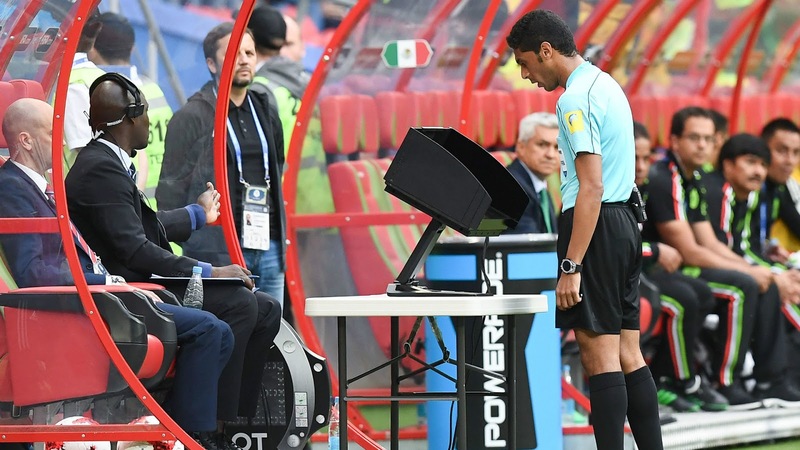 The VAR will inform the referee so that the correct player can be disciplined. 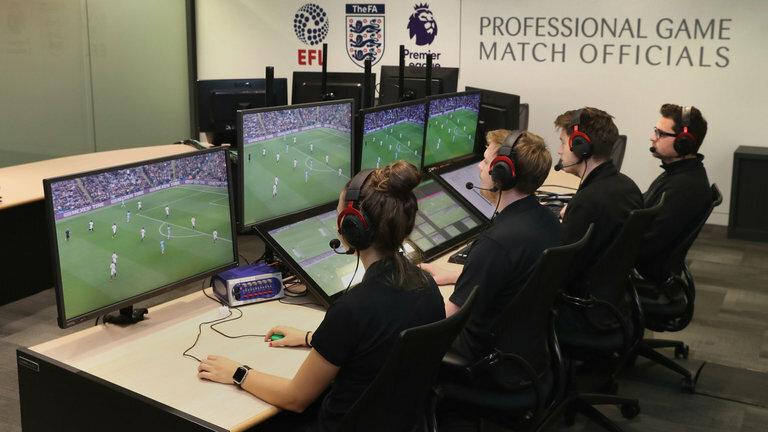 From the 1st June 2018, VAR technology will also be available to pick up any off the ball incidents which the referee may not have spotted. Once confirmed the referees will be informed and can send the player(s) off in the case of red card incidents. VAR is the use of referring a decision to a highly-trained match official (a current or former referee) who is watching the game from a room full of televisions. Specific rules govern how the video analysis can be used. The referee may request the review or by the video assistant referee VAR, when they observe an off the ball incident and need to bring this o the referee’s attention. The official signal for a video review is the referee making the outline of a rectangle with his index fingers (indicating a video screen). This precedes both any on-field review OFR as well as any change in the original call. Players who demand a video review by making the rectangle motion are to be cautioned with a yellow card. Players who enter the area where the referee conducts an OFR are also to be cautioned with a yellow card, and team officials who do so are to be dismissed. The process begins with the video assistant referee(s) and the assistant video assistant referee (AVAR) reviewing the play in question on a bank of monitors in the video operation room (VOR) with the assistance of the replay operator (RO). When the VAR believes a potential clear error has occurred , he or she will contact the referee. The referee can then either (a) change the call on the advice of the VAR or (b) conduct an on-field review (OFR) by going to a designated spot on the sideline, called the referee review area (RRA), to review the video with the help of the review assistant (RA) or (c) decide that he/she is confident in the original call and not conduct an OFR. The referee is allowed to stop play to reverse a call or conduct an OFR, but is not supposed to do so when either team is engaged in good attacking possibility. Over two years, extensive trials were conducted worldwide including at the 2017 Confederations Cup in Russia, Bundesliga, and Serie A. 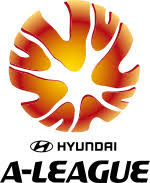 The Hyundai A-League in Australia became the first to use a VAR system in a professional league game in 2017. The system was later introduced to most top-tier European leagues at the beginning of the 2017–18 season, with the exception of England's Premier League. 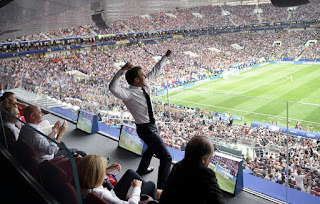 VAR was later used in bothEngland and France. The VAR system has met with a mix of reactions from players, managers and supporters. Many remain confused as to how the system works claiming it creates as much confusion as clarity. Fans are especially annoyed at the time it takes and the silence which surrounds ajudication. Technical problems such as cameras malfunctioning or being blocked by supporter’s flags add to the chaos which surrounds the use of VARs. 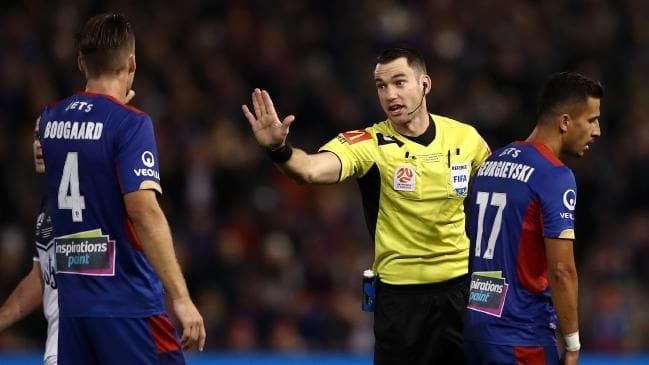 Perhaps the most convincing evidence of VAR failure came in the 2018 Huani A-League grand final between Newcastle Jets and Melbourne Victory. VAR software suffered a technical malfunction which prevented the assistant referee from viewing the replay and a clear off side goal for Melbourne was allowed and they went on to win the game 1-0. 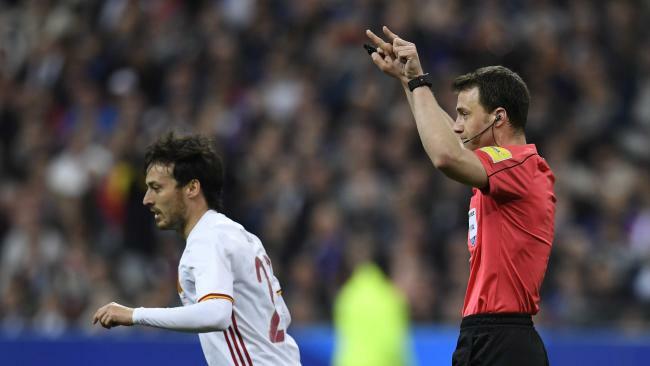 The incident was primarily the result of a short-term failure of the technology rather than human error on the part of the VAR team. However, on the eve of the FIFA World Cup TM 2018, the video assistant referee (VAR) failure at the Australian final reverberated around the world.